Our most recent 82:76 home victory over BCMU FC Arges Pitesti ended the first half of the regular season for us. We finished with an overall record of 9:5 which leaves us in 4th place in the standings. 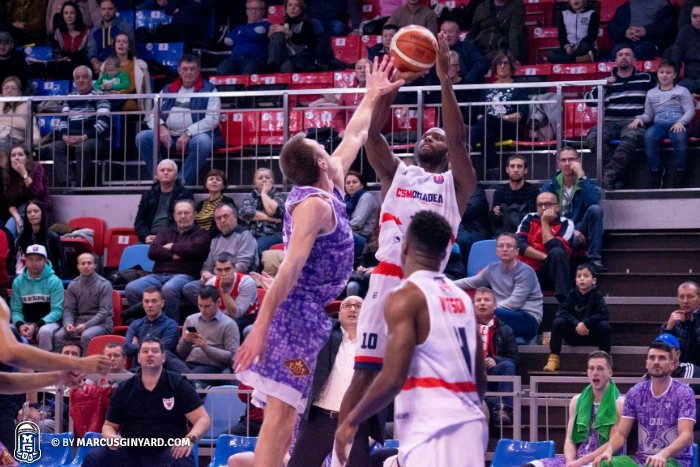 It has been an up and down season for us already through mid-January, having early struggles in our Champions League qualifiers, losing a few key games in our Romanian League campaign, and failing to advance to the second group phase of FIBA Europe Cup. Despite our early struggles, we found a way to come together, fighting together more as a cohesive unit, and managed to win 5 straight Romanian League games, helping to secure our position in the Top 6. Our next 10 games will consist of a home and away series against the other teams who finished in the Top 6 after the initial 14 games. Our goal coming into the season was to finish in this Top 6, which automatically qualifies us for one of 8 places in the Romanian League Playoffs. From here, we will fight to finish as one of the top 3 teams in the Top 6. 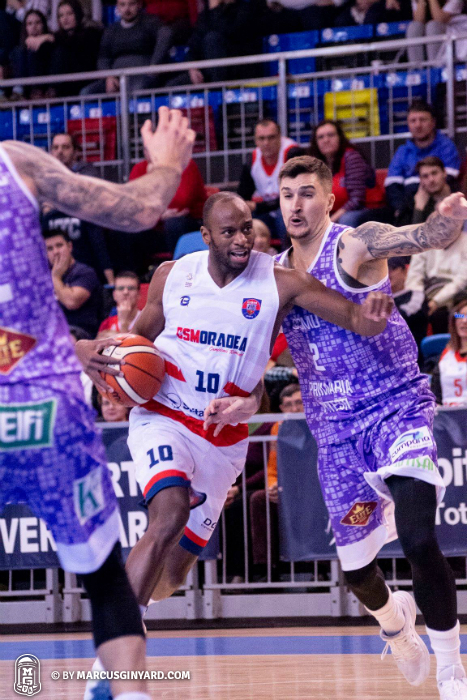 We’ll have our work cut out for us, starting with a tough game on the road in Craiova, but we feel confident we can finish the regular season in position we want, and with the right momentum going into the playoffs.